Following the shocking victory of Alexandria Ocasio-Cortez over Rep. Joe Crowley (D-NY) in last week’s New York House primary, and coupled with the furor of family separations at the Mexican border, some Democrats feel comfortable with the political calculus in calling for the abolishment of U.S. Immigration and Customs Enforcement (ICE). The list of Democrats who have come out in support of abolishing ICE include at least three women widely considered to be potential 2020 presidential candidates, as well as a slew of House members and candidates. 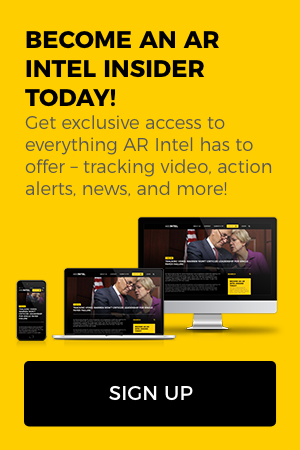 To see that full list, as well as what many of these politicians specifically said about the topic, become an AR Intel Insider today!